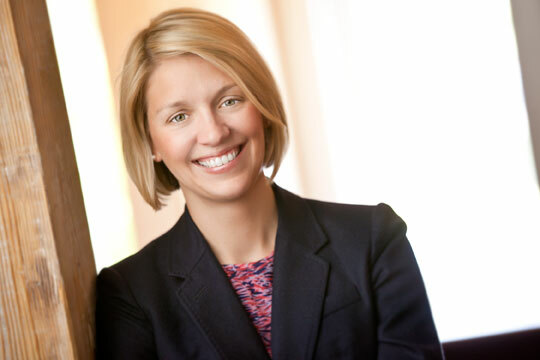 Elizabeth Merritt is Vice President, Fund Management of Cherokee. Prior to joining Cherokee in 2004, Ms. Merritt was an Associate in the Leveraged Finance Group at Goldman, Sachs & Co. in New York. In this capacity, she provided financial advice for leveraged buyouts and recapitalizations and analyzed complex capital structure issues for clients in various industries. She also spent two years as an Analyst in the Mergers & Acquisitions Group at Goldman Sachs. Ms. Merritt received a BA in Economics and English from the University of North Carolina at Chapel Hill where she was elected to Phi Beta Kappa. Ms. Merritt and her husband John have three sons and live in Raleigh.